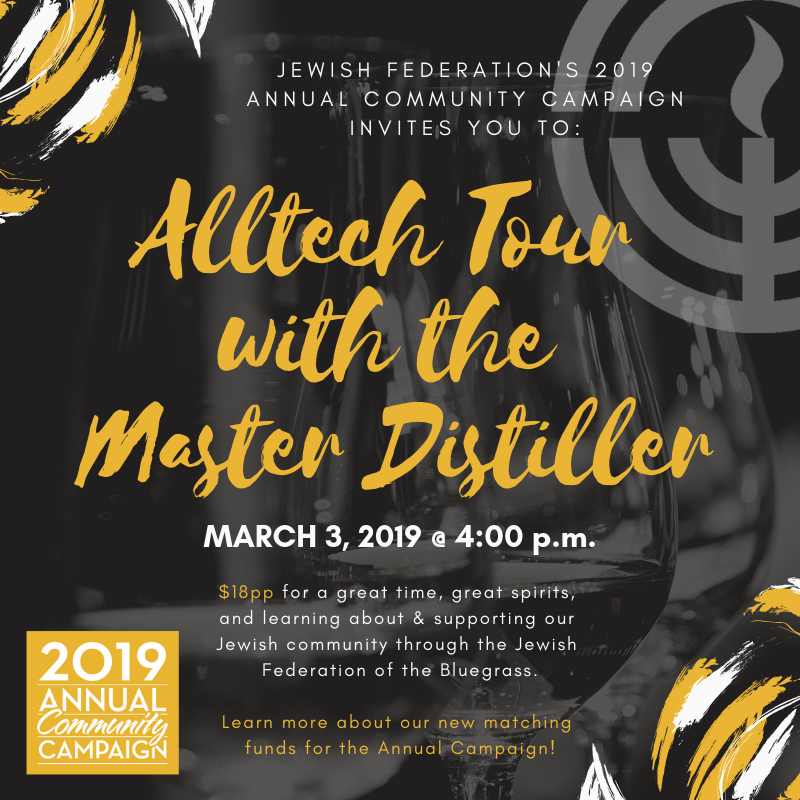 Annual Campaign | Jewish Federation of the Bluegrass, Inc. The Annual Campaign is the lifeblood of the Jewish Federation of the Bluegrass. With contributions from our generous donors, the Federation is able to serve our local Jewish community and provide programs and assistance to our sisters and brothers in Israel and in endangered Jewish communities throughout the world. 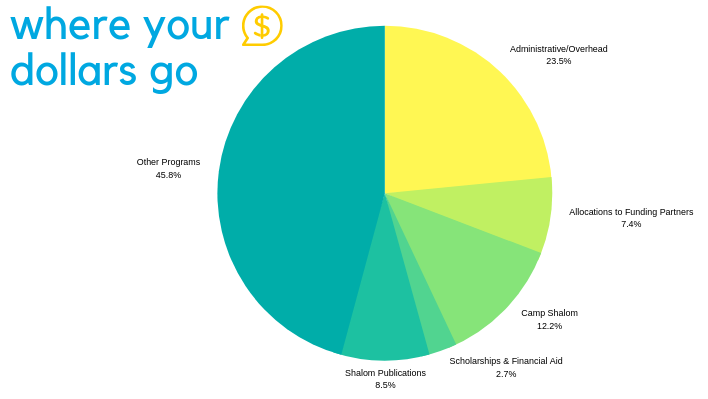 From caring for our seniors to providing PJ library books and Camp Shalom for our children, your campaign dollars help us celebrate Jewish life and care for those in need. If you have any additional questions about the campaign or other ways you can get involved, contact Tamara Ohayon.